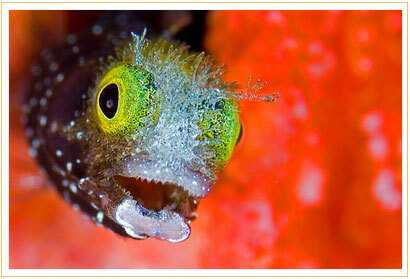 Personally Guided Grand Cayman Diving at its Best! Call: 1 345 916 6408 today! 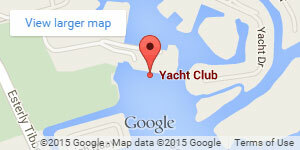 almost anytime around Grand Cayman. All our dives are computer profiles and our surface intervals are longer. 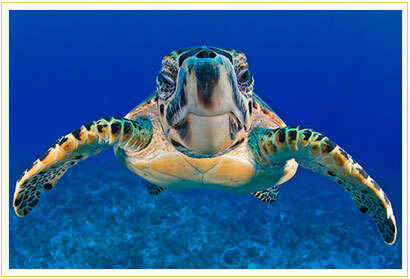 This gives you longer dive times to explore Grand Cayman’s dramatic and vibrant underwater world. Dive computers are free of charge on all boat dives if you don't already have one. 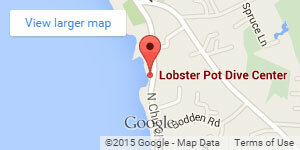 you look very close, or ask us to point one out! 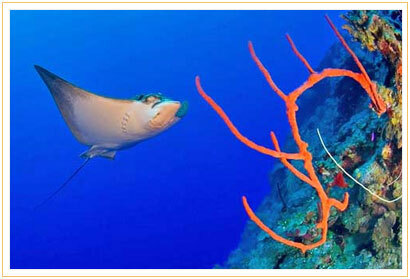 With Wall to Wall Grand Cayman Scuba Diving you have the choice of 1, 2 or 3-tank scuba dives. See the walls, reefs and wrecks of the West, North, South, and East sides of Grand Cayman with an experienced crew who love what they do. Look out for them next time your diving. Grand Cayman Scuba Diving with Wall to Wall Diving Diving was formed in 2001 by the husband and wife team of Giles and Deanna Charlton-Jones. They met here in Grand Cayman whilst working together at Bob Soto’s Diving. Giles had always had the dream of one day operating his own dive business. Once he met Deanna their shared passion for the diving life was the catalyst for the formation of Wall to Wall Diving. Their love of the underwater world and desire to show other people the wonders of Cayman’s vibrant reefs and walls helped them to create the perfect formula for showcasing our sub aqua realm. The concept was simple. Take only small numbers of divers. Allow them as much “bottom time” as possible. Help their divers to learn as much as they want to about our marine life. Do it all in the most comfortable and safest manner. Born in Oxford, England, Giles grew up in England but his mother’s side of the family was Caymanian and he always harboured the desire to spend more time in Cayman. Having travelled the world extensively before and after completing a degree in Business Studies he settled in London to work for Trailfinders, the premiere independant travel operator in the UK. Excellent vacation benefits meant that Giles could pursue his new found love of scuba diving and he worked his way up to his Instructor qualifications whilst visiting v arious far-flung dive destinations. With this objective reached Giles packed his bags, sold his possessions and made the move to Grand Cayman! 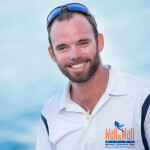 Giles has been instructing and guiding dives in Cayman since 1995. Firstly with Bob Soto’s Diving for over two years and then with Divers Down where he enjoyed the freedom of diving with small groups. 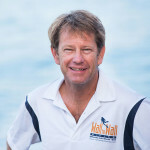 This has given him a wide range of experience with both large boats and large groups and small boats and small groups. With Wall to Wall Diving he has combined the best of both worlds: large boats and small groups. South African by birth, a wanderer by nature! 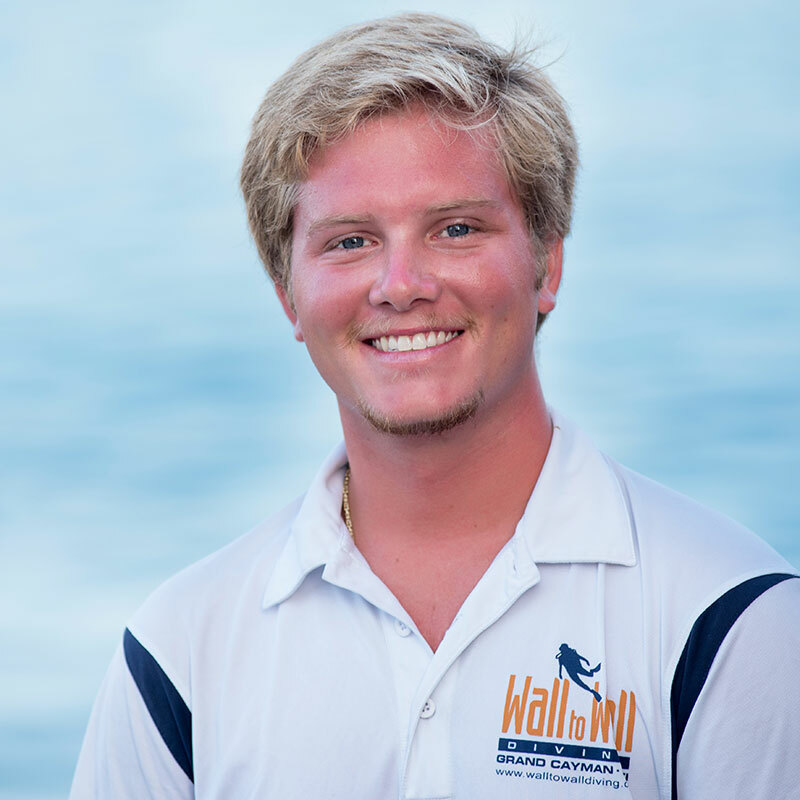 Kyle has always been drawn to the sea and from the age of 18 spent many years crewing on yachts and delivering sailboats all over the world. When his mother moved to Grand Cayman Kyle, of course, had to come for a visit and it was here that he got his first taste of Scuba Diving. He quickly (and understandably!) became hooked and immediately signed up for a dive master internship. This completed he went on to do his Instructor training which he naturally passed with flying colours! 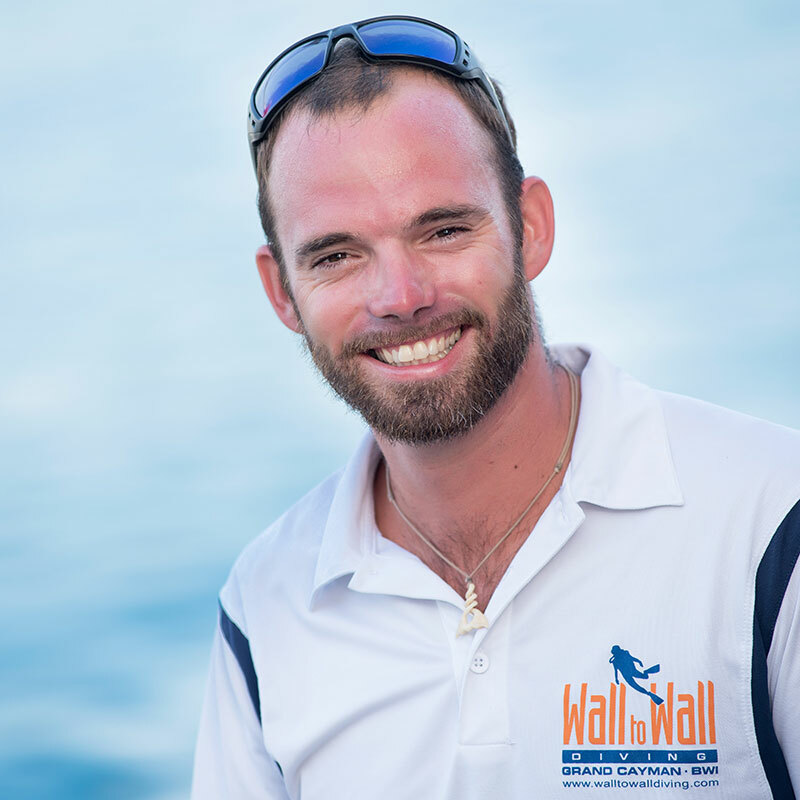 With his boating experience and enthusiasm for diving we were lucky to persuade him to take a job with Wall to Wall Diving! It is a trademark of Wall to Wall Diving that all our staff love to dive and Kyle is no exception. Kyle is one of those irrepressibly happy people that can’t wait to jump in the water and show you our amazing underwater world! Originally from Kentucky, Jenna spent much of her previous life in Florida, much closer to the water I’m told! Her love of the ocean lead her to study Marine Biology at college which also sparked her love of diving. A couple of visits to Cayman were all that were needed to convince Jenna to become a Dive Instructor and move here permanently! 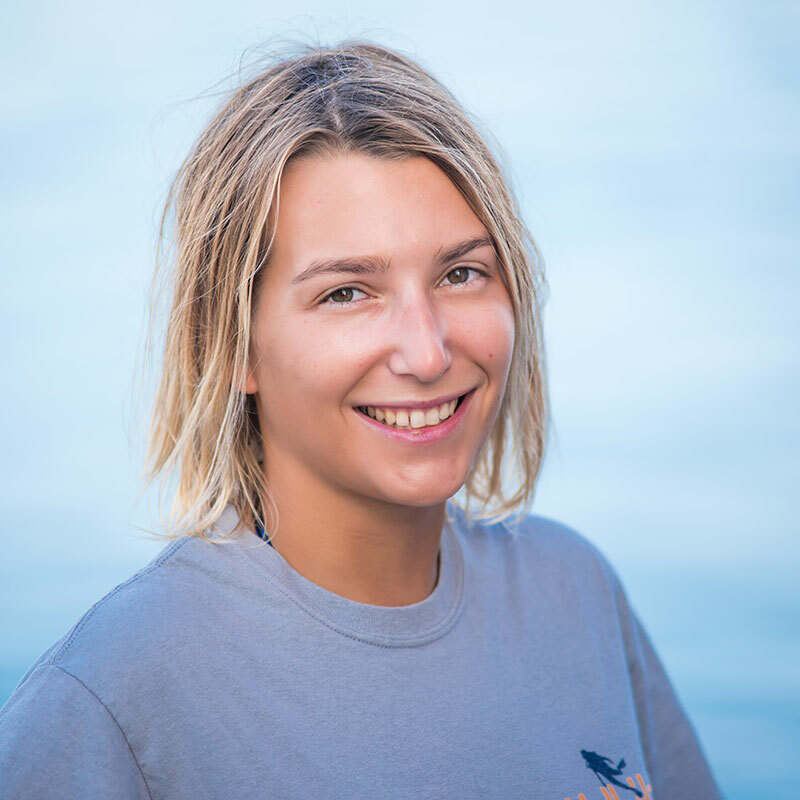 Her love of diving and her job is obvious to anyone who dives with her and with her Marine Biology background Jenna is our go to girl for any of those marine life questions that have been bugging you! From British Columbia, Canada. Went from snow bum to beach bum. After 5 or so seasons working in the snow needed a change from cold to hot. Back in July 2013 i started Professional Diver Training (PDT) back in Kelowna BC. 6 months later graduated as a Dive Instructor / Unrestricted Occupational Scuba Diver. Love for the island started back in September 2013, when i was down with PDT for a month diving and interning with Don Fosters Dive. When offered my first job in the industry to come back to Grand Cayman i couldn't say no. Born a long way from the sea in central Indiana, Kelly is our seasonal instructor during the summer months. He attended Wabash College in Crawfordsville, Indiana and spent his time away from school working with Wall to Wall Diving! Having been taught to dive more than 12 years ago by Giles’s wife, Deanna, he is a long time member of the Wall to Wall family and looks forward to much more diving in the future! Our boats are large and spacious. 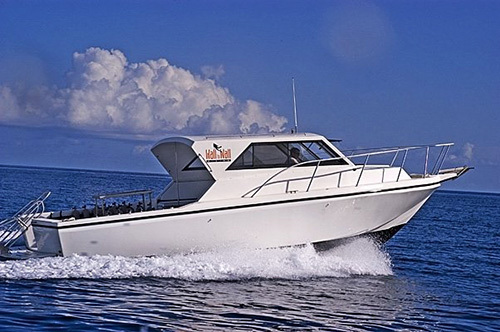 With two large 36 ft and 32 ft custom built dive boats we can offer you all the amenities that small boats only dream of! Our maximum of 8 divers means that your Grand Cayman scuba diving is guaranteed not to be crowded above or below the water!